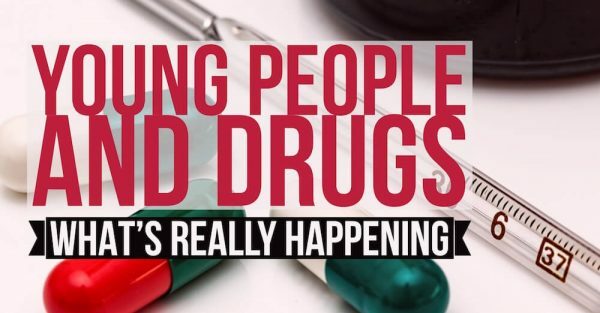 Encounter Youth is the largest provider of alcohol & other drug education to secondary students in SA and we always aim to provide relevant, research-based and up-to-date information and services to young people. To this end, we offer holistic school seminars and provide helpful teacher resources. Encounter Youth Education™ takes a positive and holistic approach. 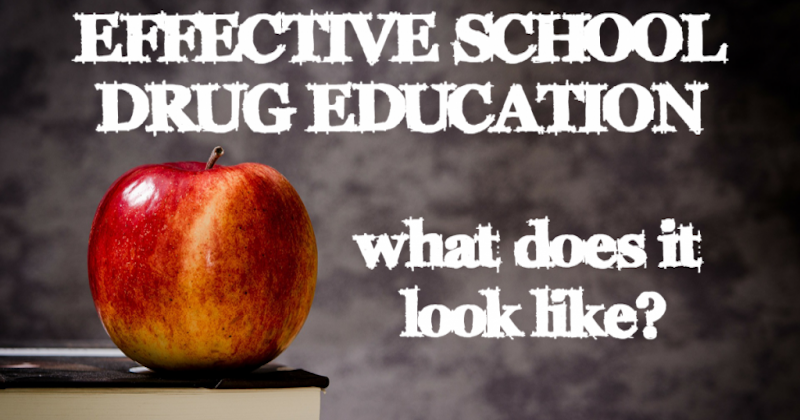 We come alongside and support a school’s existing drug education program. When our seminars are a part of a wider program, it makes both your school’s program and our presentations more effective and more likely to promote lasting changes in your school community. Supported by fact-based research, our approach focuses on the growing number of students across the country who are choosing not to drink alcohol or take other drugs. From this foundation, we address the realities that some students do drink at risky levels and others engage with drugs. We discuss strategies to reduce harm and to look after others if a night doesn’t go according to plan. 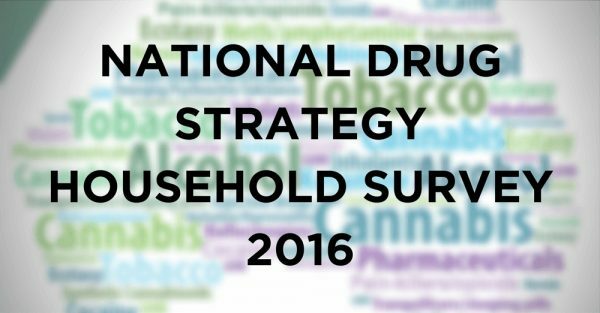 Our approach is engaging and interactive yet void of scare tactics and sensationalism. Our program is designed by registered teachers. Thus, it’s mapped to the Australian Curriculum and supports school’s pastoral care programs. We’re confident that our seminars will not only equip young people with important life skills but also add quality to a school’s educational offerings. In addition to our seminars, we provide ongoing support to schools and teachers by keeping each school up-to-date with current research and trends. We also offer tailored advice and resources that can easily be incorporated into a school’s regular health classes and pastoral care programs. We publish regular, engaging articles on our website’s blog that teachers can source freely. See below for some of the articles we recommend. 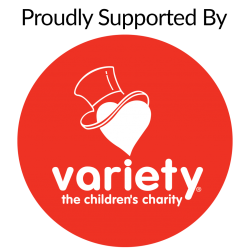 From 2018 to 2020, Encounter Youth are partnering with Variety – the Children’s Charity to offer our program to regional schools in SA without the usual travel fee. 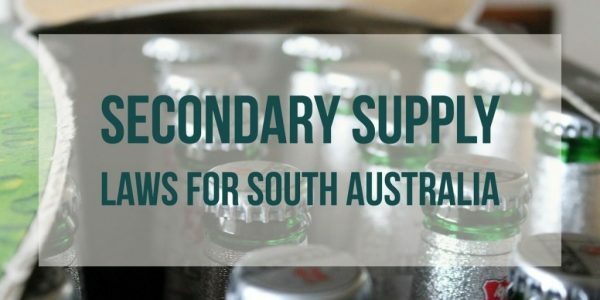 This will make alcohol and other drug (AOD) education more accessible for regional school communities in SA. Variety SA’s support also increases the accessibility of our program for disadvantaged schools through a subsidy of the seminar cost. This is aimed at encouraging schools with disadvantaged students to take a holistic approach to AOD education.